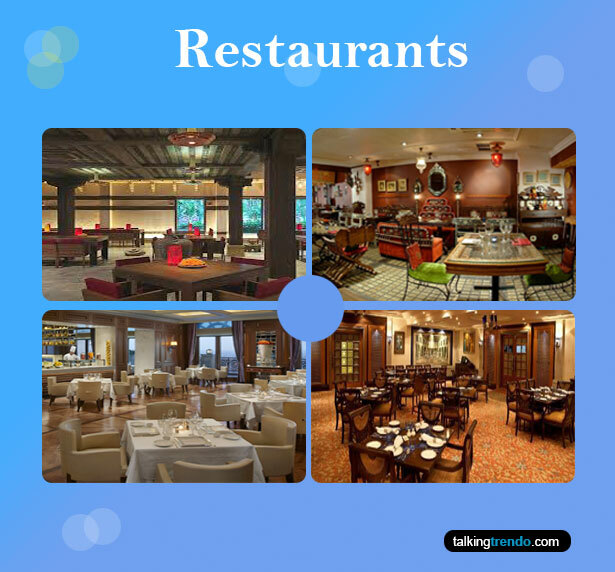 At Talking Trendo, know which best dessert restaurant is for you. Find latest reviews, menu, maps and directions & photos of the best dessert restaurants. Do vote for your best one. 3+ User Votes to help you find Best Desserts in Hauz Khas Village. We showed you the best eateries in HKV,. Now its time for some sweet dishes. Lets have a look at the places capable of serving the best sweet dish in the world- Ice Cream.